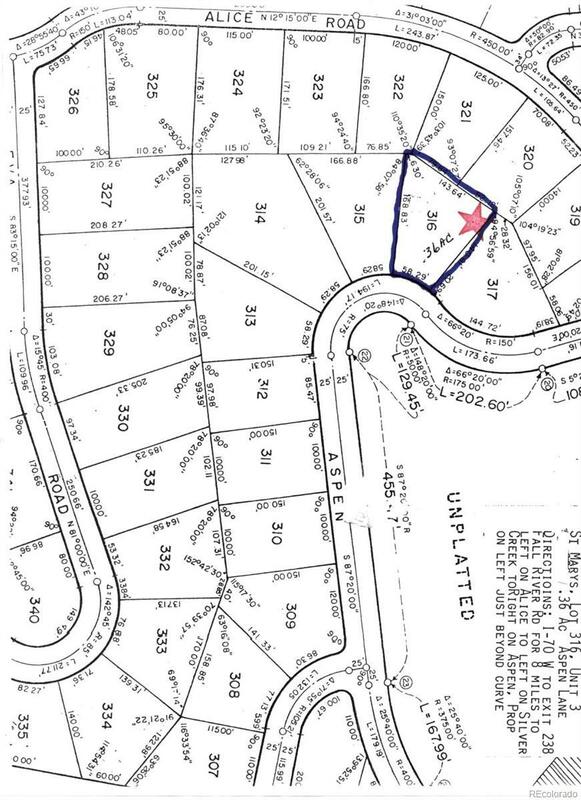 .36 acre lot in Saint Marys Subdivision. Aspen Road needs to be extended to the lot. 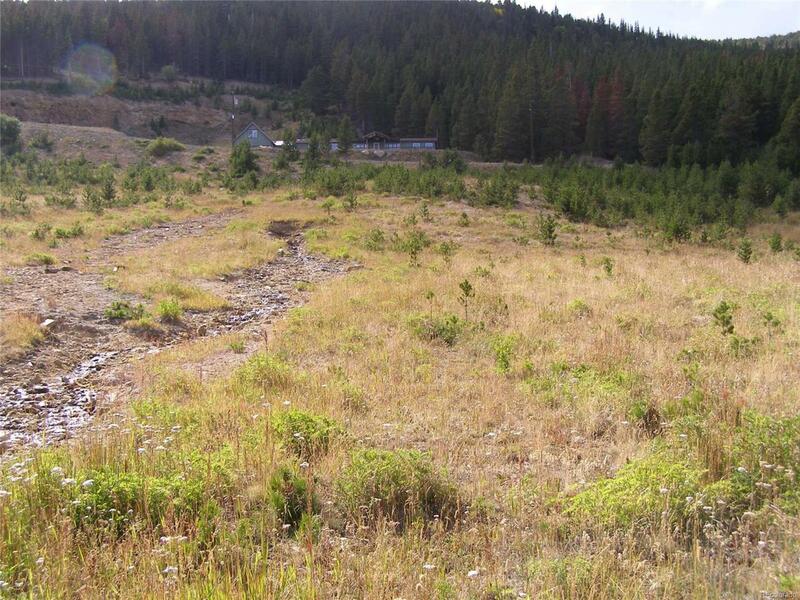 Public water and sewer lines are approximately 500 feet from the lot.